Achieving a balance between environmental and economic interests is essential to the development of NGM. Such a balance will allow the company to meet its current needs without compromising future opportunities. NGM is committed to sustainable development, transparency and accountability in its environmental policy. – The ISO 14001 standard. – The implementation of ongoing updating processes to identify risks, evaluate them and implement the necessary measures to manage any event; etc. 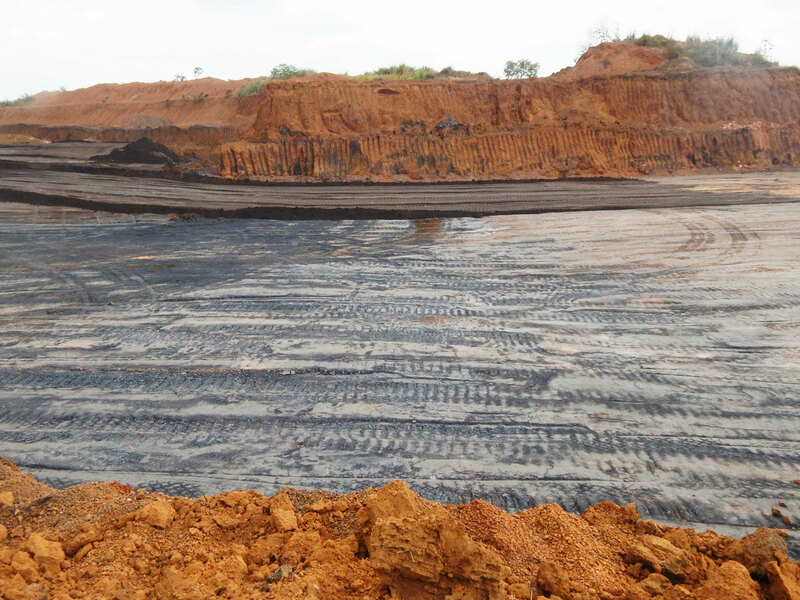 Rehabilitation consists of filling the large pits created during the extraction of the ore with the rejects of the plant, then to put above the vegetal cover to facilitate the revegetation. It is important to point out that upstream work of this phase of rehabilitation is done with the nursery plant species existing on.